The downloadable file is a zipped image of a complete RTE-A (rev 6200) installation on a 7958A disc drive. Use this disc image with the hpdrive emulation utility. So, you can get your old HP-1000 going even if you don't have any software or HP mass storage device. 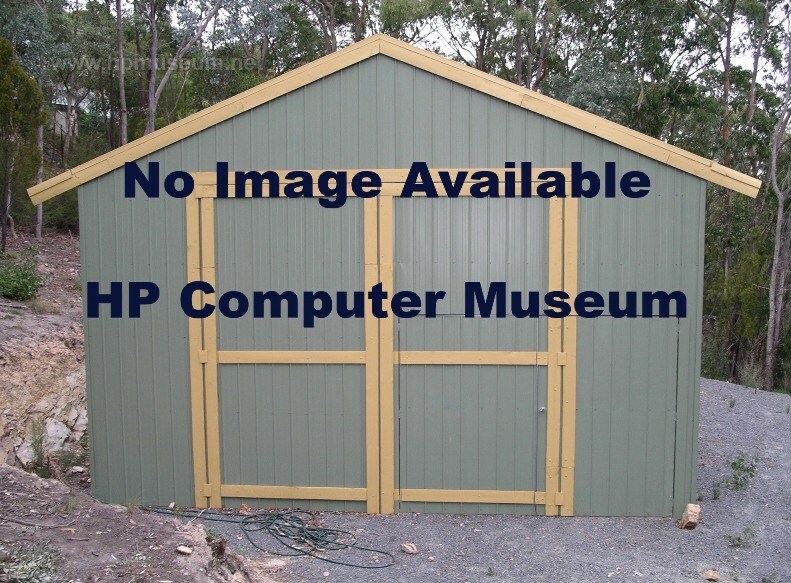 The image is configured to run from HP-IB address 2. This disc image will boot RTE-A to a primary system. To create a user system, you will need to run the system generator program RTAGN. Download and unzip the disc image. Copy the image to your hpdrive host computer. On your hpdrive host computer, issue the command: C>hpdrive -a 2 -7958A RTEAUSER.hpi. This will load the disc image and present it on HP-IB address 2 to your HP 1000. Make sure the HP-IB card in your 1000 is set to select code 27, and turn the computer on. When you get the VCP prompt, enter the command VCP>%BDC. Your 1000 will boot a primary system from the virtual disc and present you with the CI.01> prompt. To get to the system directory, issue the command CI.01>WD /SYSTEM. To see a list of the files in this directory, issue the command CI.01>DL. You can now create a new user system by running the RTAGN program on either A990.ANS or on MINIMUN.ANS answer files. For example: CI.01>RU,RTAGN,A990.ANS,-,-,-. Both A990.ANS and MINIMUM.ANS are confirgured to run on an A990 processor. If you want to run on a different processor, you will need to EDIT the answer file to change the RPL file (as referenced in lines 263 to 277 of the answer file). 9144/9145 tape drive on HP-IB address 1. Second HP-IB interface on select code 25, attached to a 2631 printer at HP-IB address 1. To EDIT the A990.ANS answer file, issue the command CI.01>EDIT A990.ANS. To learn how to make changes and save the file, you should reference the RTE EDIT manual. The MINIMUM.ANS answer file is only configured to run the console off the 12005B card (SC20) and a single 7958A disc (HP-IB address 2) off of the HP-IB card (SC27). The HP manual that guides you through this process is the System Generation and Installation Manual (P/N 92077-90034). The RTE-A manuals can be found here. This image was created by the very-clever Rik Bos and can be configured with RTAGN. It includes basic RTE-A and relocatable files.